Wonam pictured in era clothing are generally unnamed. Other woman and families are identified by names written on photos. If you can help identify unnamed photos, please call the Museum. 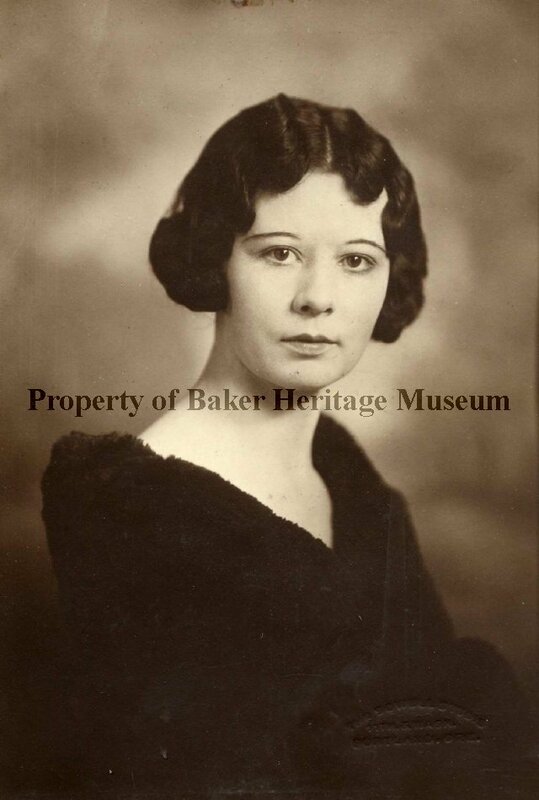 All photos property of Baker Heritage Museum.